Nestled in the heart the renowned Alexander Valley, White Oak Vineyards & Winery is your destination for wine tasting, picnicking and wine country hospitality. Our tasting room and art gallery are open daily from 10:00am - 5:00pm and group tastings and tours are available by appointment. 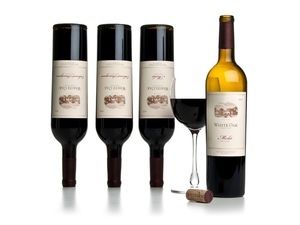 For more information about our Wine Club, please call 707.433.9745. 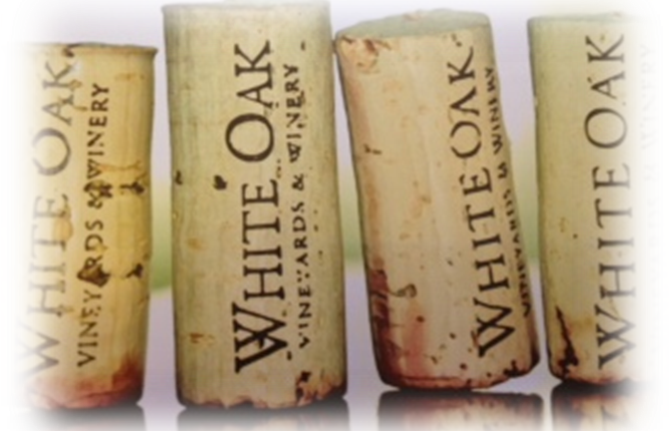 Many of White Oak's estate grown wines are available only at the winery and our secure online store. From current releases to rare Library wines, we invite you to browse our complete selection. Wine Club members log-in to automatically receive your discount and manage your account. The creation of exceptional wines - or great olive oil - is the combination of artistic vision and hard work. We employ old-world techniques, creativity and responsibility - from the ground, to the cellar, to the bottle, to the glass. Proprietary blend of Malbec, Merlot and Syrah. My FAVORITE winery!!! Great wine, knowledgeable & friendly staff, beautiful scenery & overall nice set up. WOW! Just an amazing place to come when you're in town! This place will absolutely leave an impression. I would definitely recommend this place if you are near Calistoga or just want to enjoy good wine. White Oak is one of my favorite getaways in Northern California. Their ability to create such a romantic ambience where friends and family can come and share a delicious glass of wine is outstanding.